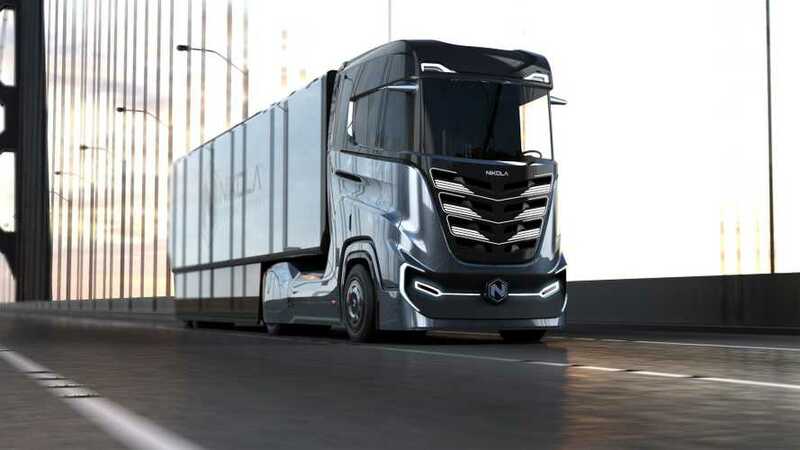 Nikola Motor Company announced the third model of its hydrogen fuel cell truck - the Nikola Tre (means “Three” in Norwegian) - designed for the European market. The unveiling is scheduled for April 2019, while first tests should start in Norway in 2020. Production of Tre should begin in 2022-2023 just like in case of the North American versions. Nikola currently seeks a production location in Europe. The Tre, depending on the version, will be able to go 500-1,200 km and according to Nikola, it will be fully equipped with level 5 autonomous driving (hardware). 500-1,000hp of power and up to 2,000 ft-lbs (2,712 Nm) of torque.